It's been asked; just who or what is the WolfPack? 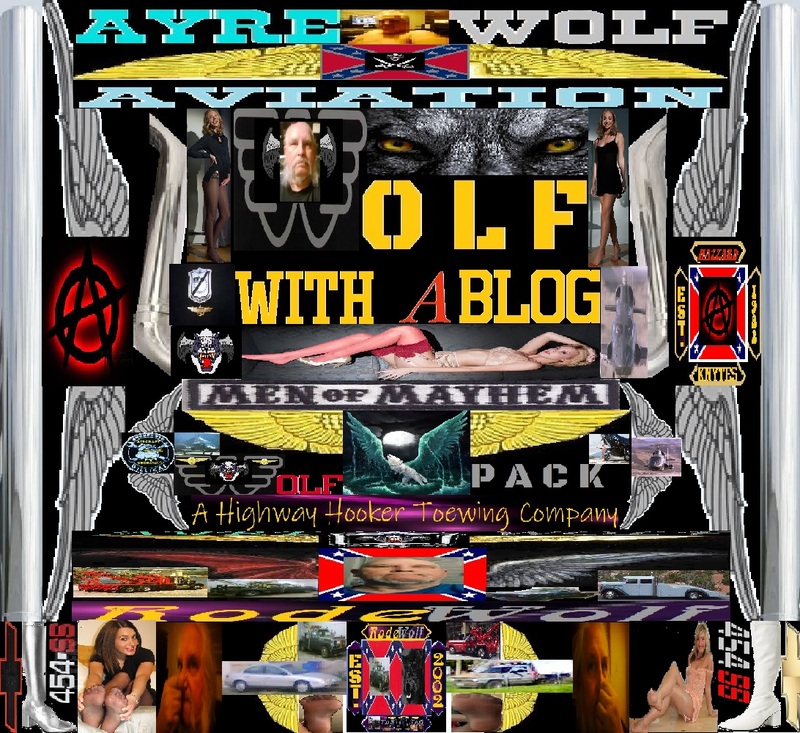 The WolfPack, is none other than the AyreWolvez Military Aviation Association, formed in 2004 and prior to that known as the BlackSheep Aviation Club. 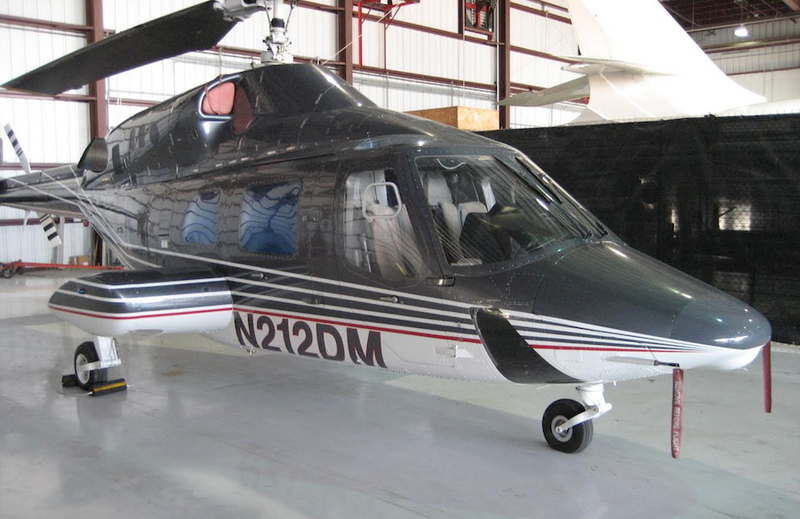 The mission of the WolfPack is to preserve and honor American military aviation. The aircraft, the pilots , the battles, and the history of American Military Aviation . 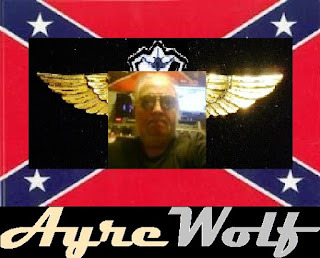 Think Of the WolfPack as a biker style organization that flies, and honors those who did and still do for the defense of America. From air shows to radio and TV shows the WolfPack is Thee organization that gets it done. The WolfPack is; the parent or overseeing organization of the Hazzard County Knytes, The Knytes-of-Dixie and the Iron Knytes Association. 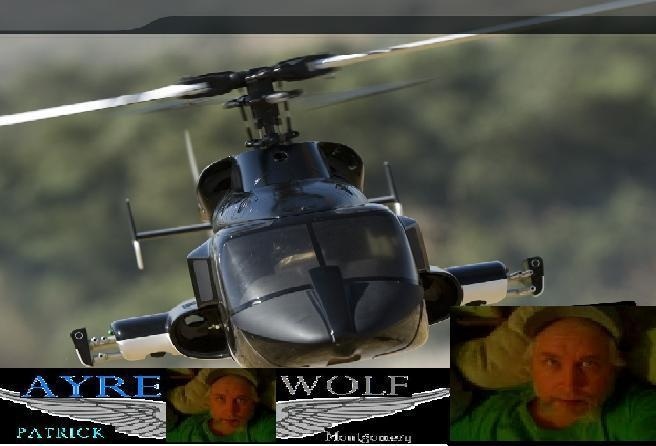 From photographing, and recruiting ladies for aircraft pin up art to doing the most off the wall Armed forces Radio Network radio, heard online, on AFRTS, or over the air at Marine and Navy bases world wide this is done by the WolfPack. 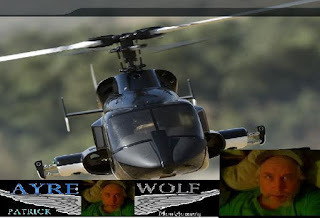 Honoring a legendary TV icon aircraft, known as the Lady, on the TV show Airwolf , this too is the WolfPack. So the next time you ask just who or what is the WolfPack? You tell them the WolfPack is a biker style organization whose members fly.